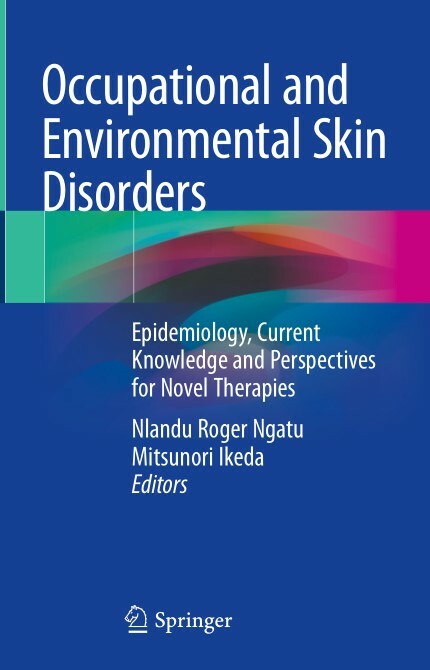 This book provides cutting-edge information on the epidemiology, etiology and pathophysiology of several prevalent occupational and environmental skin diseases (OSD/ESD), with a particular focus on skin health safety issues, risk factors, preventive measures and recent advances in the management of these diseases. It also highlights recent discoveries and developments concerning novel therapeutic agents for inflammatory OSD, especially findings that are supported by clinical data and have the potential to transform conventional prophylactic and therapeutic approaches. For example, despite their increasing prevalence, the management of allergic skin diseases is sometimes challenging, mainly due to limited treatment choices. In several countries, steroids are the only treatment used. However, in cases of contraindications, adverse effects or unsatisfactory steroidal therapies, alternative treatments are indispensable. As such, an understanding of promising anti-allergic agents enhances allergy research and could eventually lead to novel alternative therapeutic and adjuvant remedies, which are of the utmost importance. 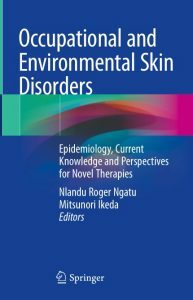 This book offers a valuable resource for researchers, graduate students and practitioners in the field of public health in general, especially those working in environmental and occupational medicine, as well as physicians.